Two of the biggest names in dancehall currently, Popcaan and Alkaline, are among the five artists nominated for this year’s MOBO Awards (Music of Black Origin). Spice is the only female dancehall artist nominated for the Best Reggae Act category. 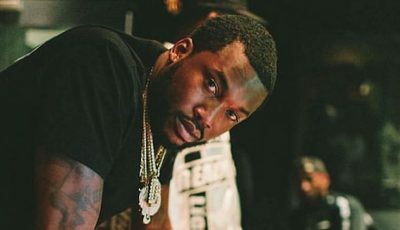 Protoje and Kranium are the other two artists to be nominated. Spice is only the third female reggae artist to ever received a MOBO nomination in that category since the inception of the awards in 1996. Sylvia Tella received a nomination in 1997 and Etana got one in 2008. No female artists ever won the award. Both Popcaan and Alkaline have had a great year last year and have also been making waves in the dancehall space this year. This marks the fifth nomination for the “Unruly” deejay. 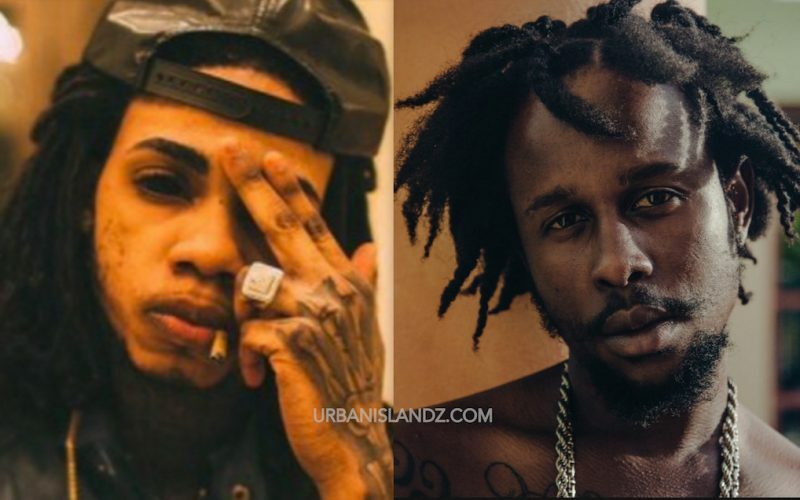 This is the second nod for Alkaline and Protoje. Alkaline scored several huge dancehall hits in the U.K. this year including “Block and Delete” and “Champion Boy” which was also a huge hit in the U.S. and Jamaica. His debut album “New Level Unlocked” also peaked at No. 1 on the Billboard Reggae chart. The annual MOBO Awards will be held on November 4, 2016 in Glasgow U.K.